Claim: global warming will make El Niño and La Niña event impacts worse | Watts Up With That? From the “tail wagging the dog and AGW affects everything, it’s omnipotent “department, they seem to forget that El Niño induced temperature events are significantly larger than the posited AGW signal itself. This suggests to me that the effects the claim will be hard to separate from that natural ENSO cycle. And what of “the pause”? But, as usual, it’s models all the way down being used to claim the future is worse, whether it’s warmer or colder at the hands of Nature. Just read the last paragraph of the AGU press release, and you’ll realize just how uncertain their claims are. WASHINGTON — When an El Niño or its opposite, La Niña, forms in the future, it’s likely to cause more intense impacts over many land regions — amplifying changes to temperature, precipitation, and wildfire risk — due to the warming climate. August 28, 2018 in Alarmism, ENSO. Did they tell the model that temps have already increased 1 degree….and nothing has happened? 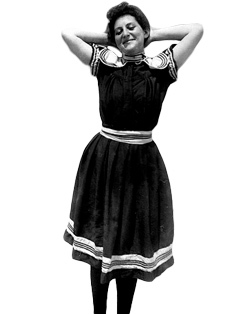 I liked it better when the models wore swim suits. Now that’s a model I didn’t expect…. Ah, now I know why the alarmists are always adjusting the past for their models! It is all getting a bit hysterical and if I may say – desperate. “What if” manipulation of manipulated data is not my idea of science. So the adverse aspects of El Nino and La Nina will be worse. But of course, the beneficial aspects (such as periods of increased rainfall) won’t be better. It just gotta be all bad. Doom! doom! and more doom. Dooms all the way to the bottom. Ah yes, “weather whiplash”. Also known as weather. But they need to make it sound scary. Maybe they could crank it up a notch, and call it “weather strangulation” or “weather disembowelment”, or how about “weather murder”? Yeah, “weather murder”, that’s the ticket. I see your “Weather Murder”, and raise you “Weather Genocide”. Obviously excludes Burma [Myanmar] where the genocide is due to power-crazed loonies. The oceans are warmed by visible radiation, not LWIR. Unless they can explain how CO2 can make more visible radiation reach the oceans, this theory is pure nonsense. The wavelengths that CO2 absorbs won’t warm water, in fact, they won’t even melt snowflakes. The earth emits 13 to 18 micron LWIR during the winter, it gets absorbed by the water in a snowflake…and nothing happens. The energy isn’t even enough to melt a snowflake. The LWIR energy isn’t even enough to melt a snowflake. I like that. I can’t wait until I tell my Co2 Alarmist neighbor. Do plankton and terrestrial plants exist in the model or were they erased? From what have seen of the recent changes to the jet stream, which should they last over the longer term. Then the USA is likely to see longer lasting winters that will extend into the spring. Combined with slightly shorter and at times intense summers. Yet more doom from computer games. I predict that the climatistas won’t go far with this one. Too dangerous for them. That’s because ENSO has an obvious ~60 year cycle. The same cycle is apparent in HadCRUT 3v. When you detrend the dataset you get this graph. And that graph shows that nearly half of the “warming” during the IPCC model training period of 1906-2005 was due to an artefact of choosing the start and end dates. If the warmies ever truly acknowledged the ~60 year cycle it alone would close off their global warming money taps. Seems to me that if temperature goes up a bit, tropical cloudiness will go up a lot. If that happens, where will the heat to drive those evil el Ninos come from? Yeah, sure it did. Ha ha ha ha. The average of junk is . . . junk. WTF?….It’ll be the same, only it’ll be different next time. rocketscientist, it’s a bigger WTF than that. They “can’t say .. whether the El Niños that do form will be stronger or weaker,”, but they can say that they will “have more influence over our weather than if the same El Niño formed today.”. That’s a WTFH not just a WTF. Or even a WTFHIGOITTLM. There is so much BS in that paper that it will take a 12 pack to erase if from my mind. They have gone completely off the rails. If they start playing more realistic commercial video games they will need to be kept under armed guard! If the weather gets cooler it will get drier and there will be droughts, but if it gets warmer, the weather will get wetter and we will have floods. Either way, we are DOOMED and we will regret having breathed out all those CO2 molecules. Always remember, it is all your fault. The models have spoken. Tell me what “Climate model simulations have been divided in their portrayal of how climate change will influence the sea surface temperature changes associated with El Niño and La Niña events. For this study, the scientists were able to remove this effect and look at what the impact of individual events of a given magnitude would be.” means. I think the first part means that different models have different versions of ENSO event effects. How would one remove this? How would one remove this? You are obviously not an experienced modeller. It’s easy. 1. Run the models and record their results. 2. Determine the required result. 3. Add (2) – (1) to each model. When models can predict the next 3 El Nino events then I will sit up and listen. In fact, I believe the current prediction is 65-70% chance of an El Nino this year. Certainly not looking that good right now. So, if the “science” can’t even tell us what is going to happen within 6 months, why would any journal publish this nonsense? Seems they took recent massive El Nino high, added 5 degrees everywhere in the world evenly, then kicked off their models to see how that would impact the world. Bad assumptions, followed by worse science, backed up by broken models. The scale on the picture is screwed up. And what of “the pause”? Aren’t they still claiming ‘the pause’ never happened? Back around 2002 or 2003, Dr. George Philander of Princeton University told me he wrote a book in which he predicted that el Ninos would dominate in a CO2-warmed world over la Ninas, IIRC, his computer simulations of the time; and, I also believe he stated to me that these el Ninos would be stronger, as well. It does not appear to me that either prediction has materialized, at least as yet. And, I think many would agree that it has not warmed much, if at all, since then, so perhaps we will have to wait for more enhanced warming (whether greenhouse-gas-induced, or due to natural variability, or both, or some other cause) to see how his predictions fare. However, the warming predictions don’t seem to want to materialize, either. The whole pastulation is based on that there is global warming!!! Unless this is proved, these inferences serve little. Natural variations in precipitation and temperature exists all over the world and we are smoking these and worried more on hypothetical studies. So far I haven’t seen the impact in relation to El Nino and La Nina. Indian rainfall versus these were published. When strong El Nino’s occur during a negative phase of the ~70 year AMO, generally makes for worse than average winter weather in the NH. So maybe NCAR is just playing into the hand nature is about to serve up (still some time off)? And AGW is just the red herring. Warm tropical air mass feeding moisture into the system meets cold mid-latitude air mass. Snow happens. Note: this graph has not been updated since 2013. According to this line of thought, AMO 70-year running de-trended analysis, AMO won’t be at negative departure until 2025-2030. This study comes down to an assumption using climate models that don’t confirm anything. There is no way anybody can claim a future scenario without knowing why or how weaker/stronger, more/less ENSO events occur. Just finding this contradiction just confirms propaganda alarmist rubbish. The Walker circulation being the main mechanism that drives ENSO is controlled by the sun. The pressure gradient caused by solar radiation warming the ocean surface especially during high pressure periods with clear skies. The difference between pressure gradients cause the westerly or easterly flows known as the trade winds. This circulation requires more energy to drive the La Nina phase because it pushes the ocean waters towards the west fuelling heavy rains and thunderstorms. These require a huge amount of energy and the system can’t continue this process without further external input. Low solar activity leads to lower energy in the system unable to drive the rains and thunderstorms in the west so the circulation weakens leading to El Nino. Continuous periods of low solar activity therefore lead to frequent potentially strong El Nino’s. Proxies have found historic periods where more strong numerous El Nino’s dominate and frequent strong La Nina’s dominate. What a lot of people don’t realise is that these events occurred during historical times not expected. The numerous strong El Nino’s were found during cold periods with low solar activity and the frequent strong La Nina’s were found during high periods of solar activity. 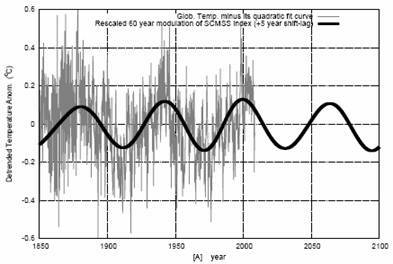 Therefore when a low solar activity period occurs in future with frequent El Nino’s it will be obvious what the alarmists try and blame it on, but they will be wrong. ENSO will be neutral during periods of very low solar activity. You wrote that there is no energy in the system. Meanwhile, the tropical storm is approaching Hawaii. The jet stream accelerated after a strong geomagnetic storm. This is not El Niño. 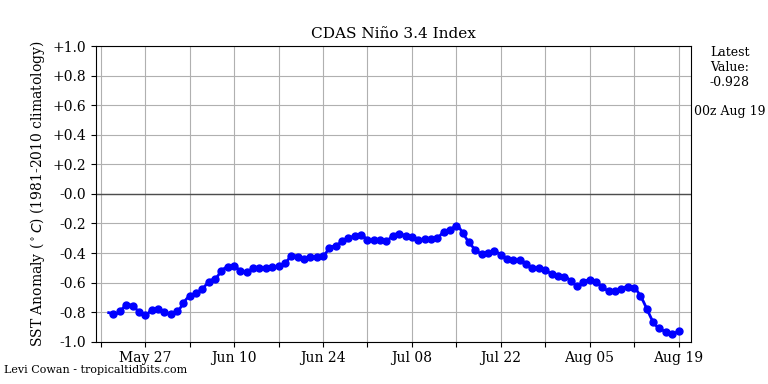 Energy drives the circulation so when it weakens, El Nino’s generally form or become more frequent. The ENSO is neutral between lower energy and higher energy periods because the very low solar activity has only recently got going moving towards a minimum and will take longer for its effect to influence. Autumn is always the key season how ENSO may develop for winter, so still little early to judge yet. The weak circulation allows warm surface water to pool as in El Nino because the limited energy driving the circulation in weak phase, prevents ocean upwelling and stronger movement of ocean water westwards. What is weak El Nino? 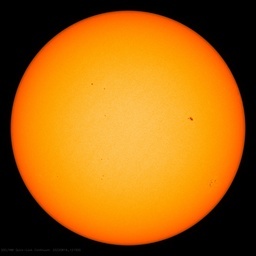 The pattern is similar, because in 2009 solar activity was extremely low. 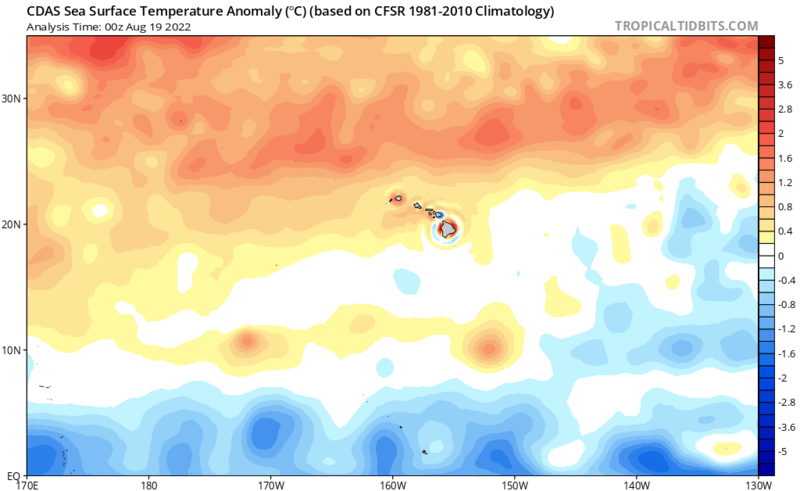 You can see in the graphic that El Niño does not develop. What? 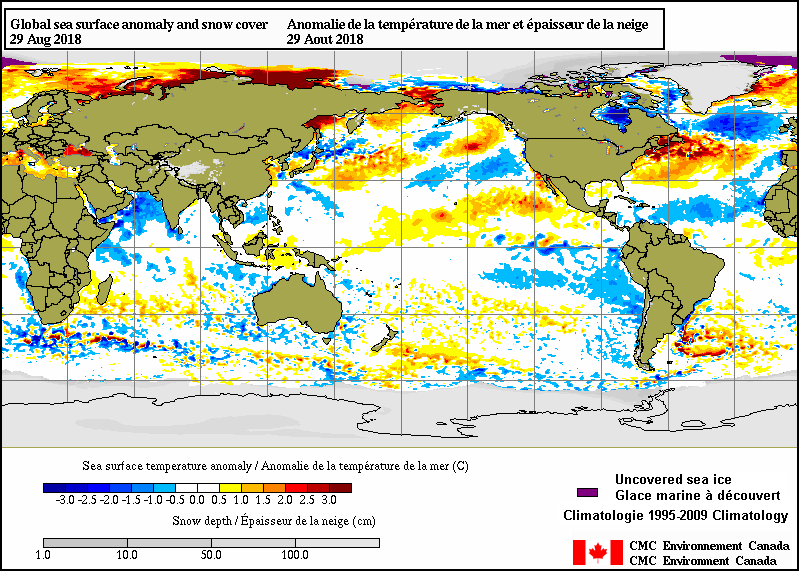 El Niño and La Niña are PART of the natural chaos in the system.